The decision was made following a hearing last month. The fraternity says many of the violations took place during the fall 2016 semester. Eileen Sullivan, the school's Vice Provost for Student Affairs and Dean of Students, says in a statement that Grand Valley State looks forward to working with the national Delta Upsilon organization to determine when the school's chapter can return. Grand Valley State University is planning to start construction soon on the Mackinac Ravine to address erosion that could affect nearby buildings. the Allendale campus development has accelerated erosion at the ravine streambed, resulting in less soil at the slopes providing support. 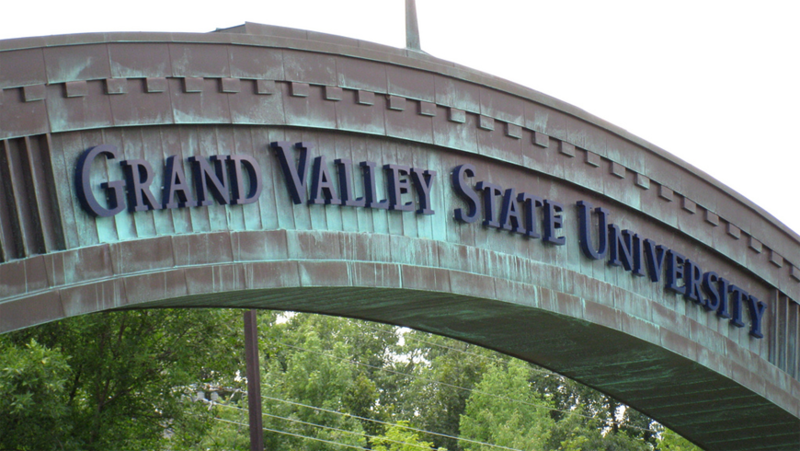 A criminal case review team has formed to look at sexual assault allegations on or near Grand Valley State University's Allendale campus. The update comes after the news organization last year reported some sexual assaults being disclosed to university staff were slow to reach police and some weren't forwarded to the Ottawa County prosecutor's office. West Michigan's January economic numbers look good, but is the local economy maxed out? It’s a “back to work” attitude for the west Michigan economy following the December holiday season. The January Supply Management Research Report has been released and all signs point to growth. But has the local economy maxed out? That’s what business leaders are telling Brian G. Long, director of Supply Management Research in the Seidman College of Business at Grand Valley State University. The president of Grand Valley State University says he feels "devastated" by four sexual assaults near campus and calls the recent series of attacks a "cancer." Grand Valley State University and the Ottawa County Sheriff’s Department continue efforts to apprehend the perpetrator responsible for a string of off-campus assaults. The fourth assault of a female Grand Valley student was reported Tuesday night outside off-campus apartments. The first occurred on Aug. 26. Jayma martin and Gabby Guibord have made huge contributions to Grand Valley State University's women's soccer dynasty. The seniors are part of a talented class that is going for its fourth straight NCAA Division II title. 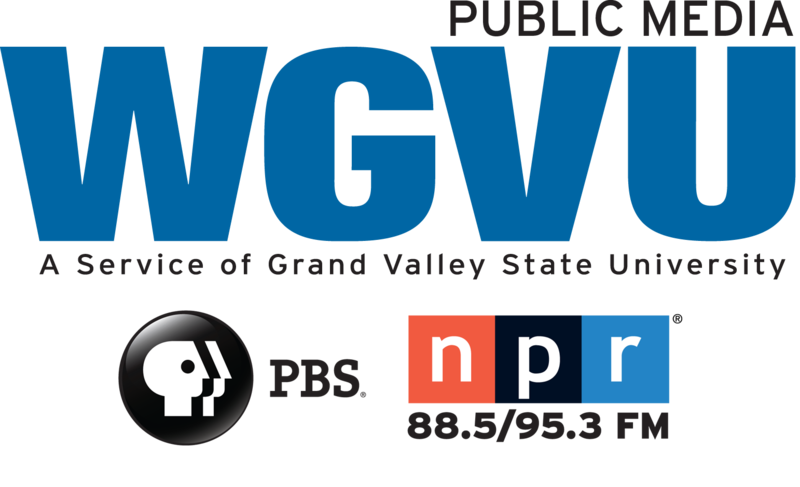 Watch the Grand Valley State Sports Report every Monday at 6 PM on WGVU-HD and Friday at 7;30 PM on WGVU-Life.